- Writing - There were many ways of writing in China at that time. 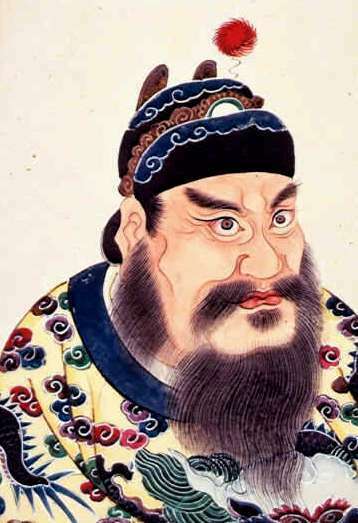 Emperor Qing ordered everyone to teach and use the same type of writing. Does the Media Influence Body Images? Was the dropping of the Atomic bombs justfied?